European Premiere at the Bollywood and Beyond Film Festival! 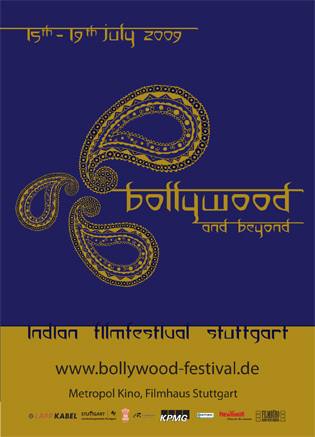 A Cricket in the Court of Akbar is having it’s European premiere at the Bollywood and Beyond Film Festival in Stuttgart, Germany. The screening is scheduled for Thursday, July 16th at 8:00pm at the SI Centrum (see map). This is Germany’s only Indian film festival and will feature groundbreaking work from and about the subcontinent. Please visit the festival website for tickets and more information about this great festival.